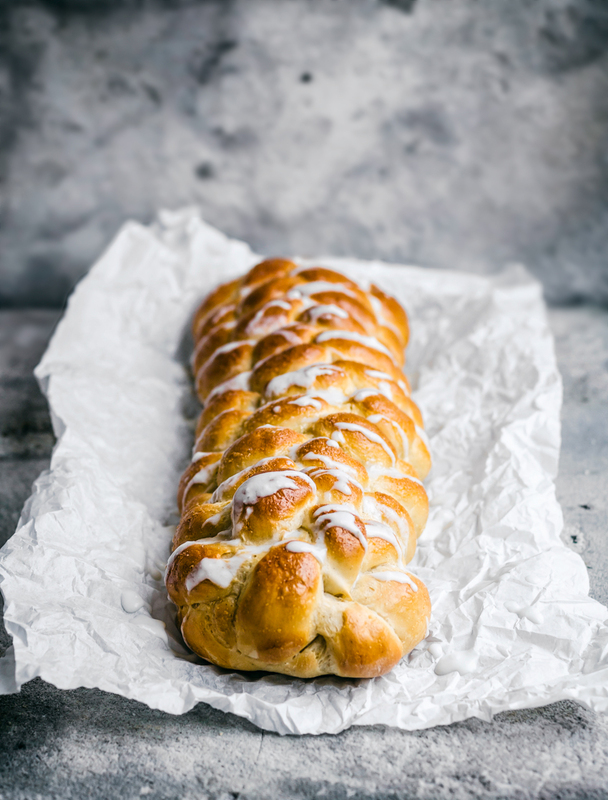 Easter isn’t the same without a challah, or zopf in German, a sweet braided bread made with a rich yeast dough. This one is vegan and made with vanilla and lemon for a traditional cake flavour in bread form. This is a total cake bread though. Usually sweet breads use eggs but they’re just as delicious without if you don’t eat eggs, and the most perfect spring treat. I always use spelt flour, usually light (or sifted) spelt to make bread, and find it works well. And if you don’t celebrate Easter, you should still make this bread! It makes phenomenal dairy free French toast and would be a nice mother’s day treat if you’re looking for a reason to bake up a loaf. It’s just so pretty. A six-strand braid, used here, looks much trickier than it actually is. This is the video I used when I first learned how to do a six-strand braid, and it’s a pretty simple concept once you get the hang of it. Mine clearly isn’t perfect but that’s okay. If it seems a bit too complicated then just do a three strand braid, or twist two together and avoid braiding altogether. Every once in a while I’ll make individual challah buns by making a double knot with a long strand of dough and tucking the ends underneath. I know I always talk about how home bakers are often a little worried about making bread at home, but it just needs a bit of practice and then it’s second nature. The only really important things are making sure your yeast is fresh and knowing when to stop adding flour. The second bit is what needs a little more practice. 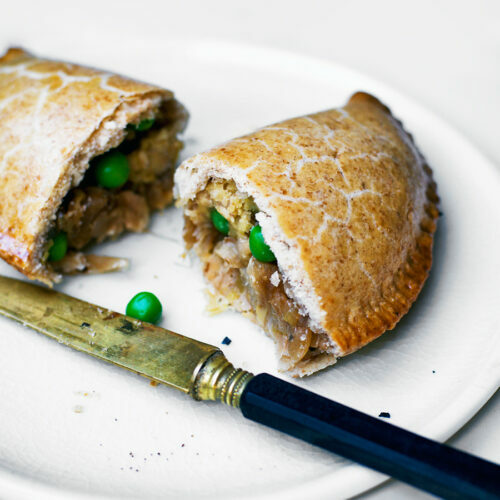 I usually test recipes for the blog three times but this one got at least six trials because I kept hating the pictures! At least you know it’ll work, hah. There’s a worldwide vanilla shortage happening at the moment and it’s become significantly more expensive. 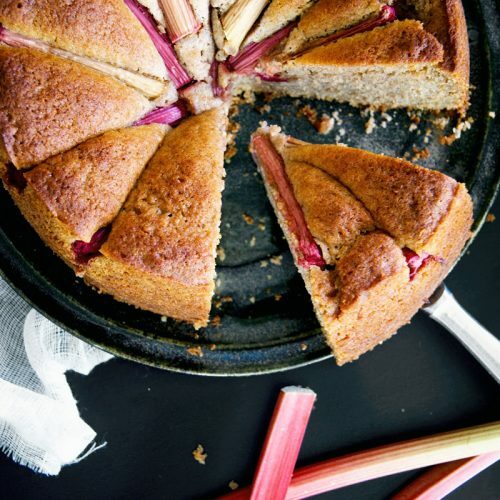 Cardamom makes a great substitute here if you don’t already have vanilla, and of course you can use extract instead of vanilla powder or a bean. My sister gave me a package of beans for Christmas, so I was lucky to get some before the shortage really took hold. Look at those pretty speckles! 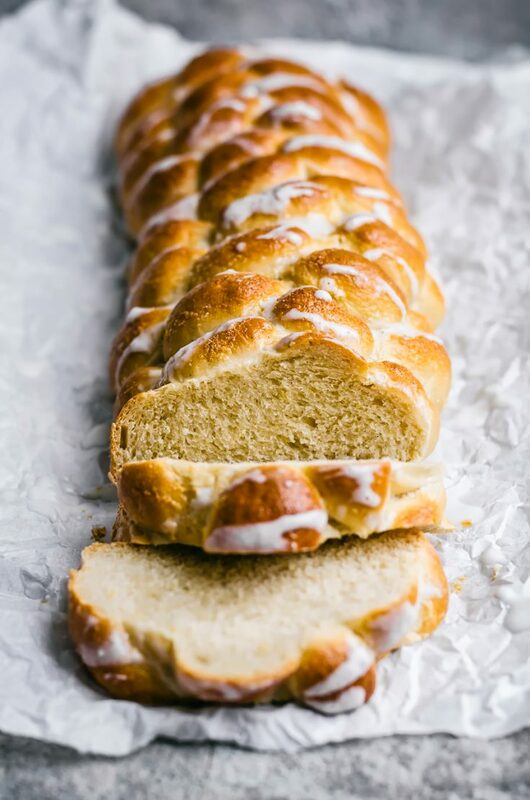 I have a few other sweet bread recipes on the blog that are great for Easter or the end of Passover if this one isn’t doing it for you. This chocolate banana babka is a reader favourite, rhubarb streusel cake is great if you can get some forced rhubarb, chocolate orange and date cinnamon buns can also be made into a challah (or kept as is, just as good), and there’s even a very old pear and almond braid recipe that’s lovely for this time of year back in the archives. 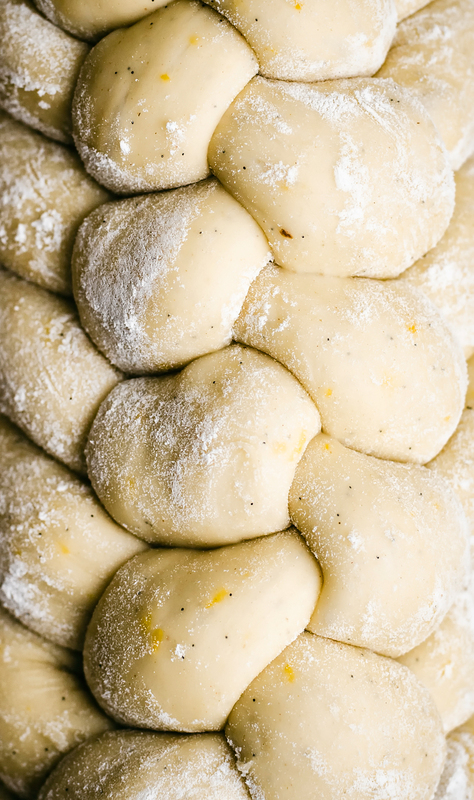 A six-strand vegan challah with lemon and vanilla for a classic cake flavour in a sweet bread. 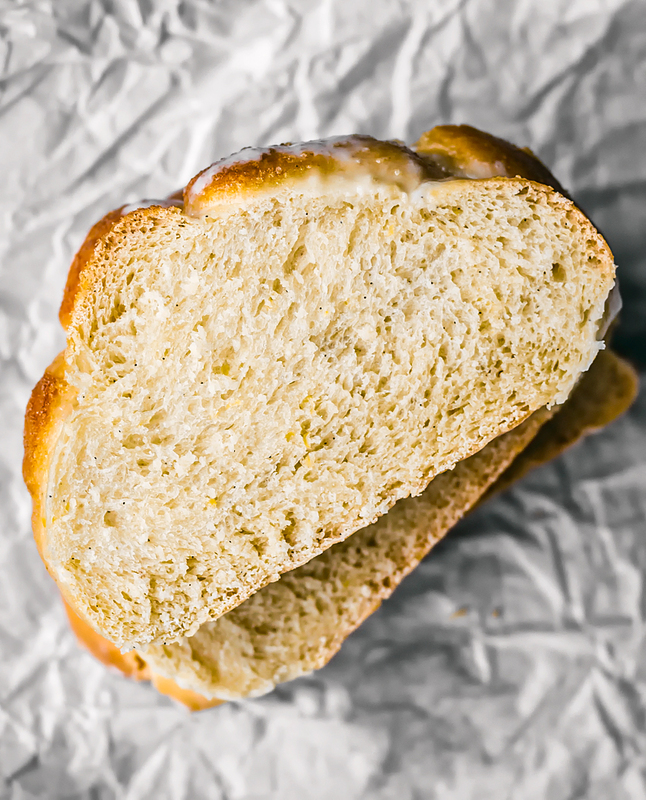 This is a classic Easter bread made healthier with spelt flour, maple syrup, and coconut oil. Add the milk to a small saucepan and bring to a low simmer. Whisk in the coconut oil, maple syrup, lemon zest, and vanilla, then pour into a large heatproof bowl. It should be just warm to the touch (if it's too hot, leave it to cool slightly). Stir the yeast in and let it rest for about 15 minutes, or until foamy. Stir in 1 cup of flour and the salt. Add the remaining flour in 1/2 cup increments, stirring between each addition, until it becomes too difficult to stir. Turn the dough out onto a floured surface and knead, adding more flour as required, until a soft and smooth dough forms, about ten minutes. Oil a large bowl and place the dough into it, turning a few times to coat to prevent the top from drying out. Cover the bowl with a plate or board and set it in a warm place to rise until doubled in rise, about an hour. Line a large baking sheet with parchment paper. 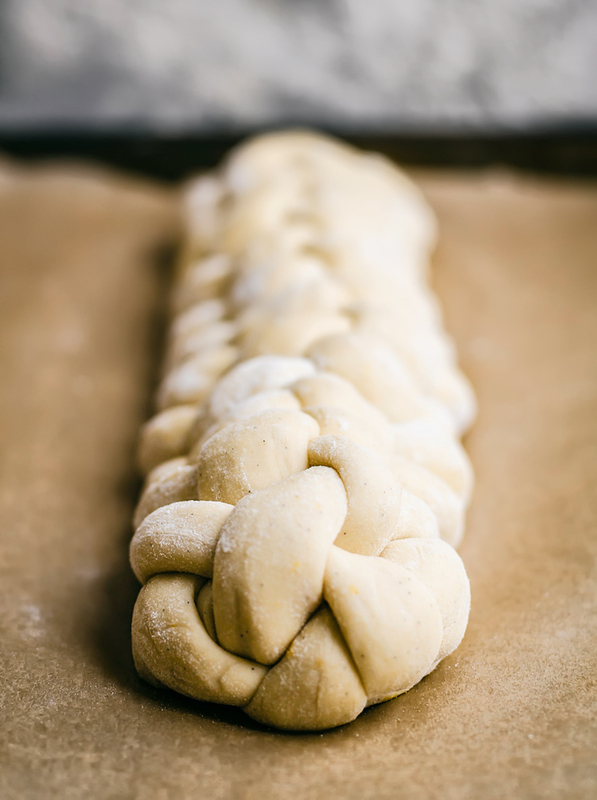 Follow the directions in this video to make a six strand braided bread - rolling out the strands a bit thinner than the ones shown in the video. 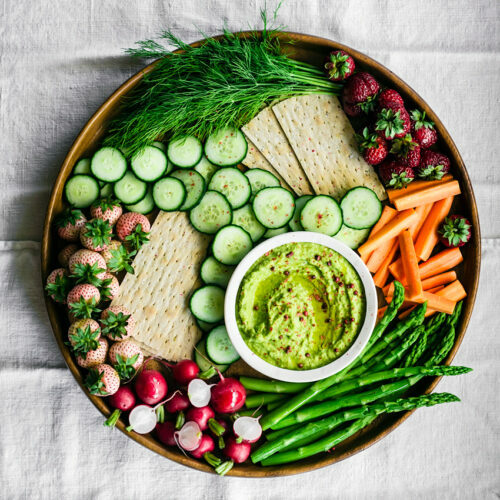 Place the finished product onto the baking sheet and cover with a tea towel, and set it in a warm place to rise again for about 30-45 minutes, or until significantly larger but not quite doubled. Preheat the oven to 180C / 350F. If you'd like you can brush the dough in an egg wash* now (leave this step out if vegan), then bake for 25-30 minutes, or until golden. Remove and cool on a wire rack before serving. The bread will keep well for a couple of days in a sealed container. • That glaze you see on the bread was a spur of the moment decision as this was the fourth (!) time I photographed this bread - it's just a little coconut cream whisked together with lemon juice and honey. It looks pretty and tastes great but I don't recommend it if you're transporting or storing the bread. 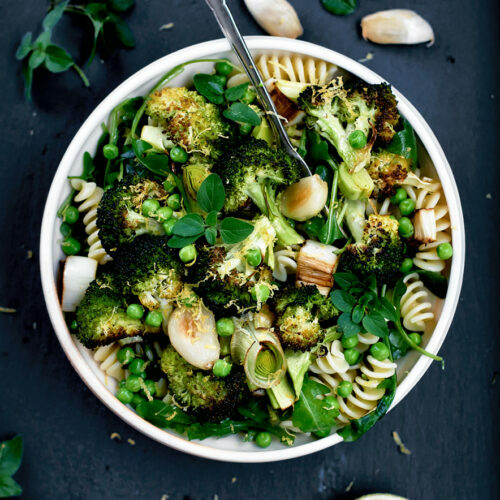 * I don't recommend using canned full-fat coconut milk for this recipe, but any other nondairy milk (oat, almond, cashew) will all work well. ** You can also use half a square of fresh yeast in place of the dry. *** This recipe does work with all-purpose flour if that's what you prefer to use, and has been tested with it.